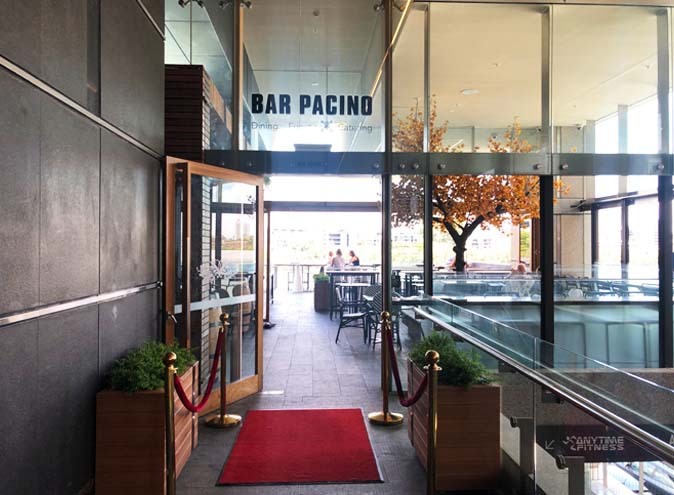 Bar Pacino is an Italian style bar offering up an unforgettable experience where you can sit and enjoy an early morning coffee, have an important meeting, catch up with the girls, or simply enjoy a delicious breakfast, lunch or dinner. 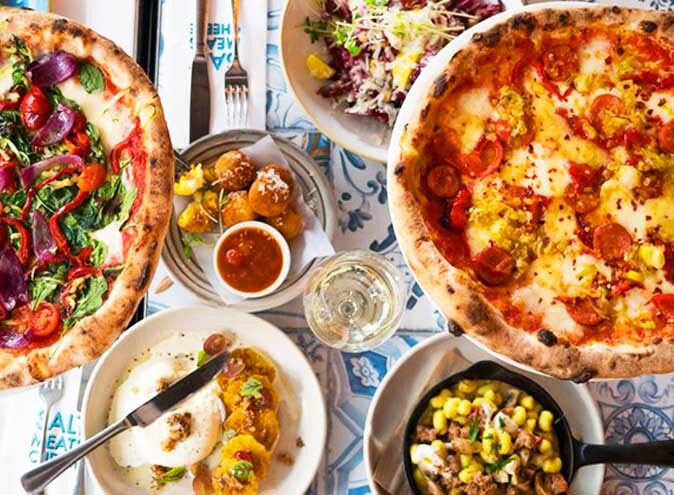 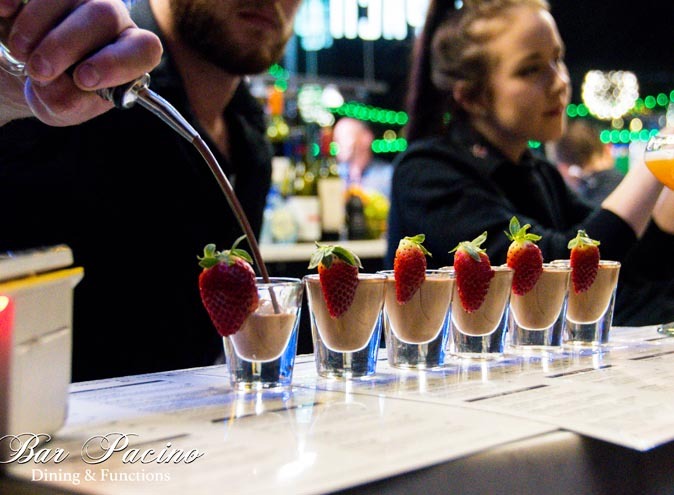 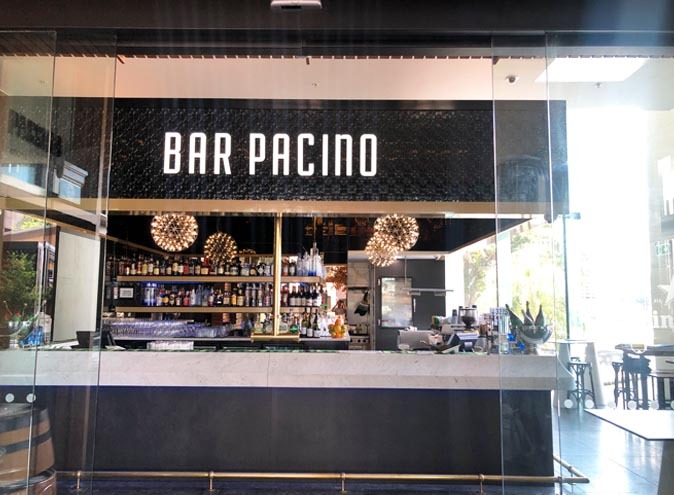 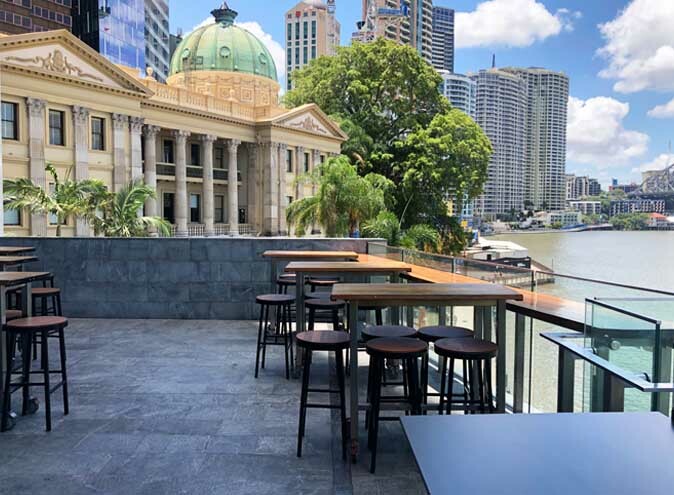 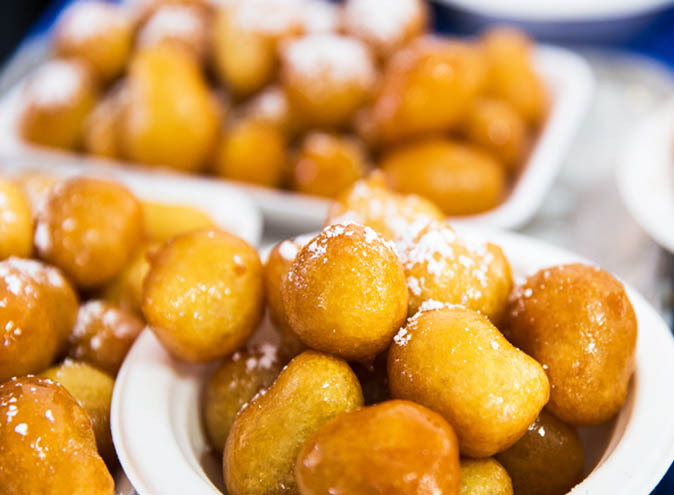 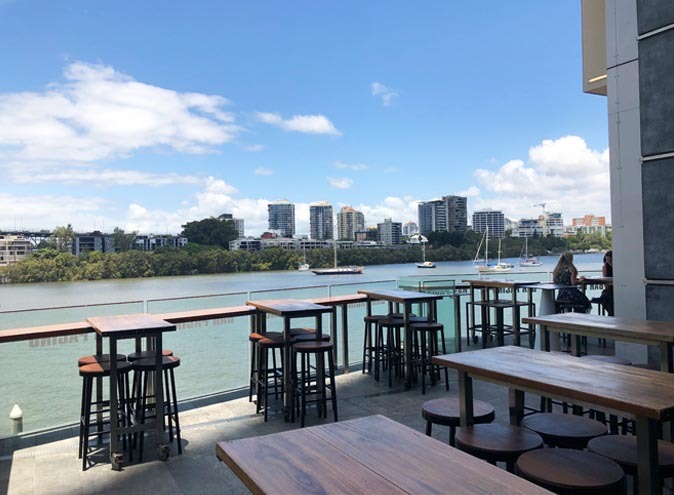 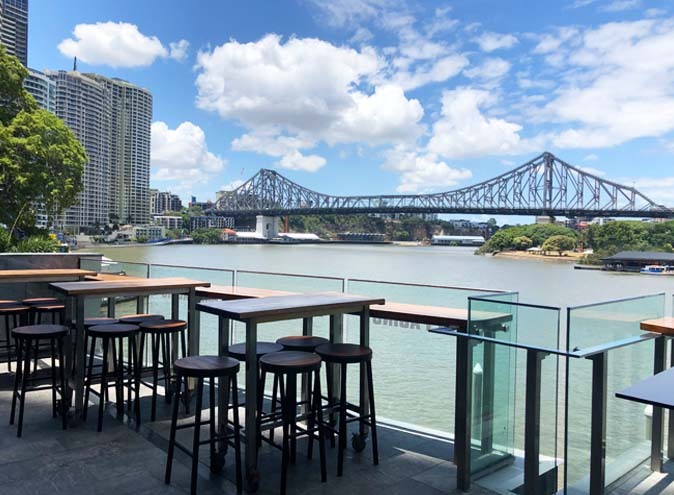 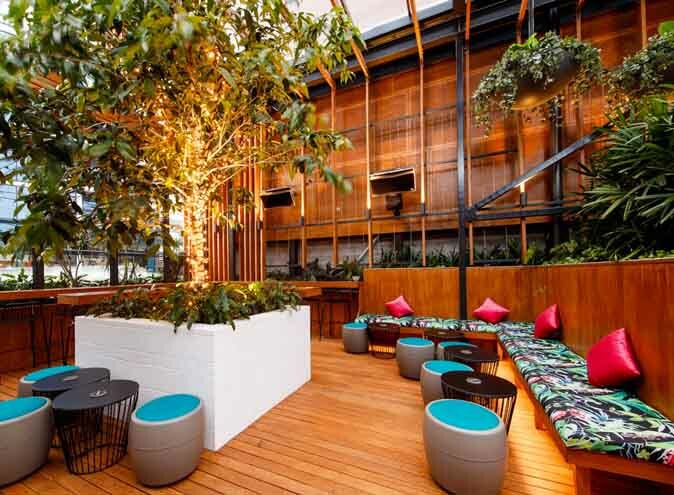 Located in the heart of the Brisbane City on Eagle Street Pier, overlooking the Brisbane River, Story Bridge and Customs House, Bar Pacino is an Italian family-owned business whose hard work, family morals and flair for fun shine through as soon as you walk through the door. 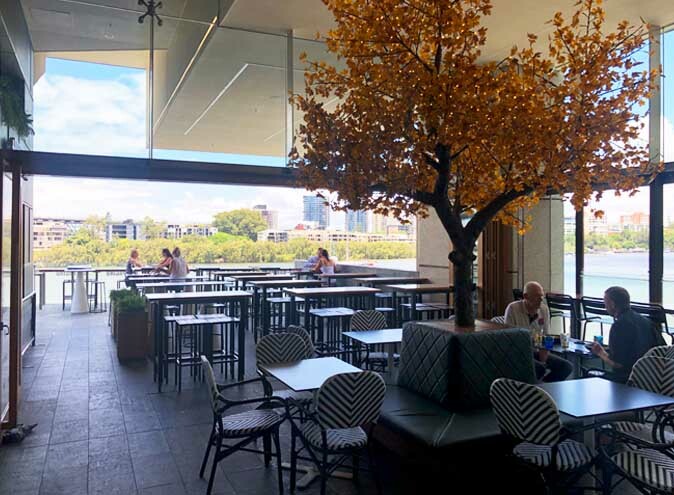 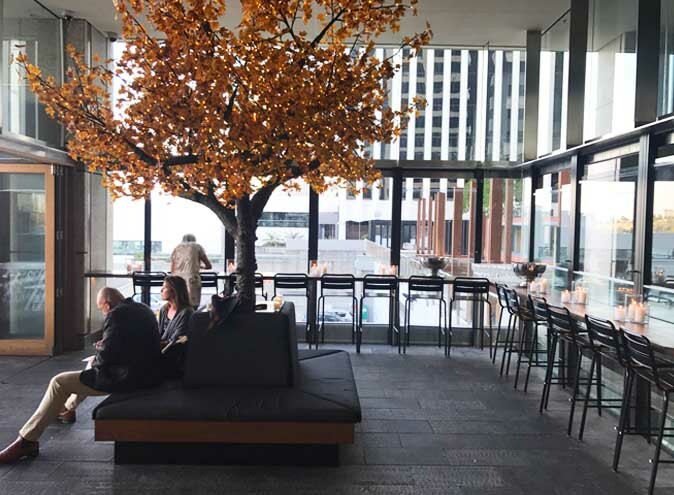 With fast, personal and friendly service where nothing is ever an issue, mouth-watering cocktails and an all-encompassing menu selection, there is nothing that this ‘hidden gem’ does not have. 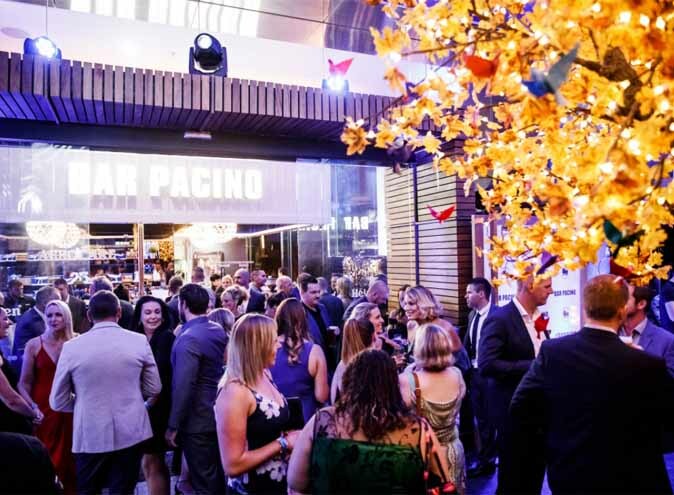 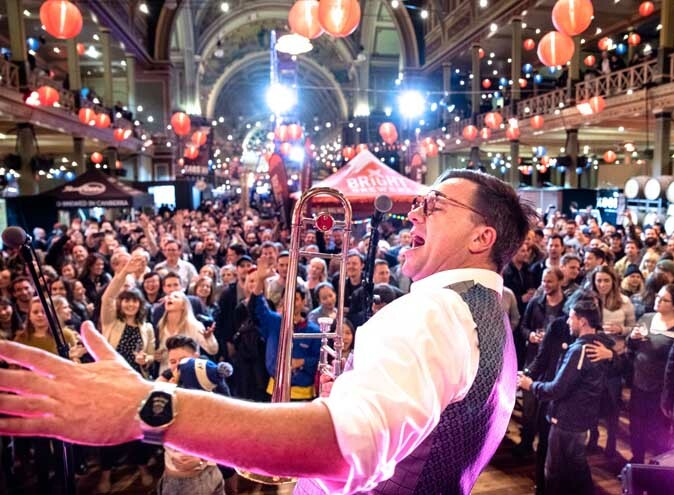 On Friday and Saturday nights the party gets started, with an in-house DJ playing a variety of old school RnB and Hip Hop hits to keep you dancing all night.